Duct Installation Tips & Tricks — it is recommended that you seal the seams with a duct sealant after installation to prevent any air leakage. You can easily increase the efficiency of your system and reduce your gas and electric bills. 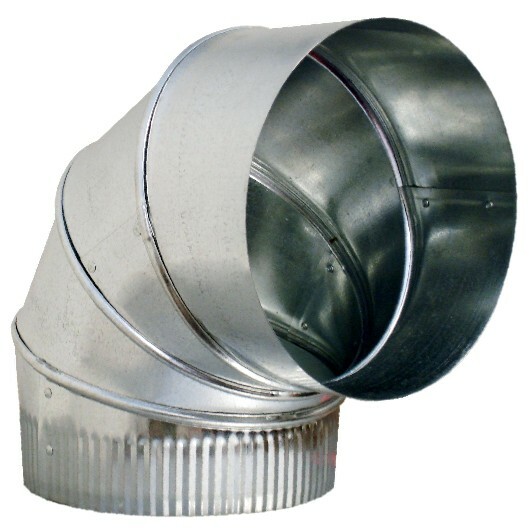 See installation tip for Flexible or Sheet Metal Duct, depending on which method you will be utilizing.